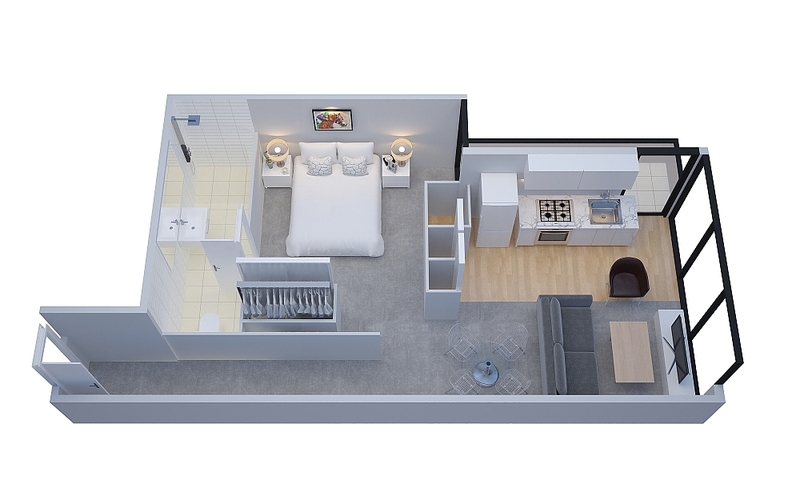 This spacious two bedroom apartment includes a bathroom and separate living area. 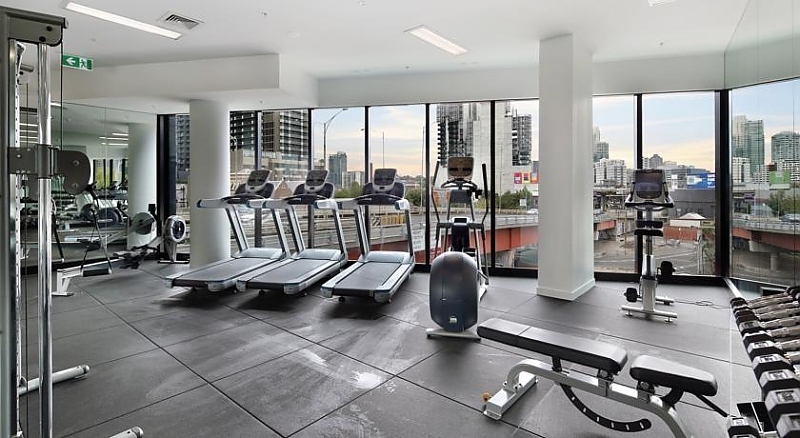 With city views from your own private balcony these apartments offers a unique perspective of Melbourne and surrounds. 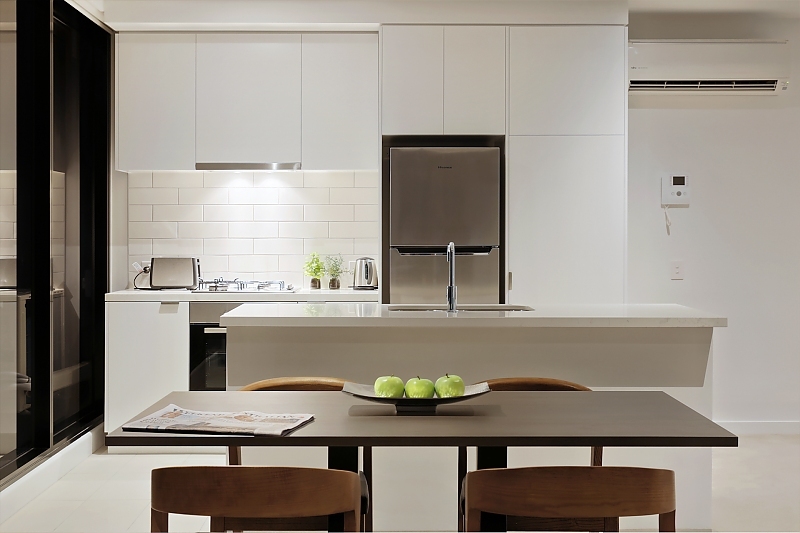 Kitchen facilities include an oven, stovetop, microwave, dishwasher and assorted crockery. 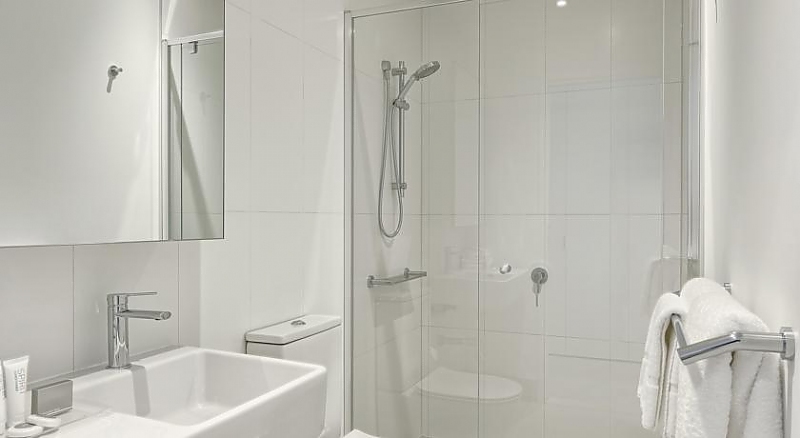 The apartment includes air conditioning, cable channels, and laundry facilities. 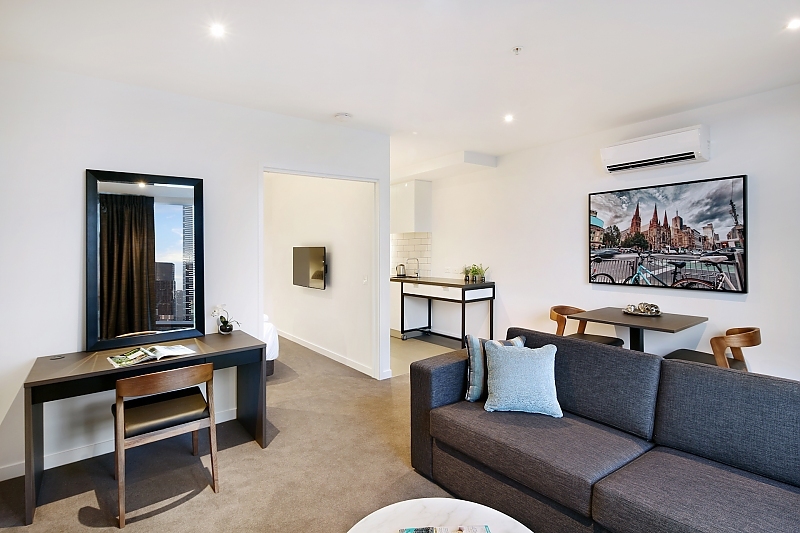 Experience Bella Apartment Hotel is our first fully self-contained apartment hotel. 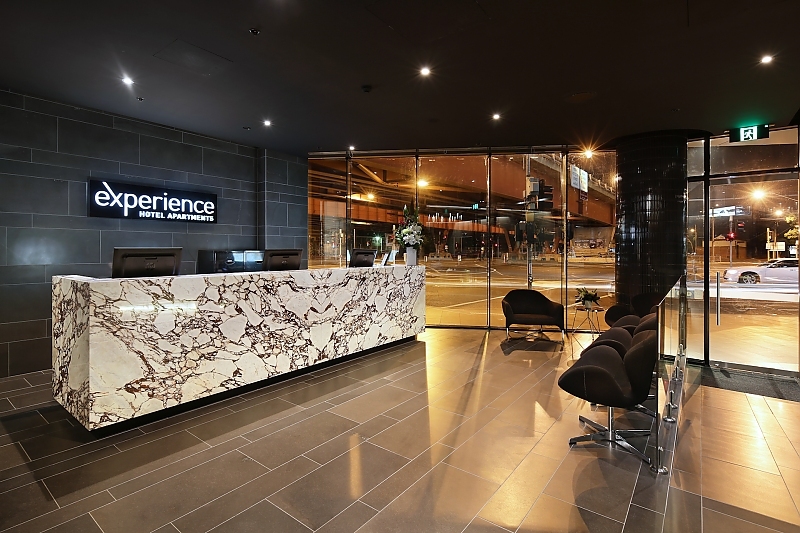 Designed for the traveller who expects more than just a hotel room. 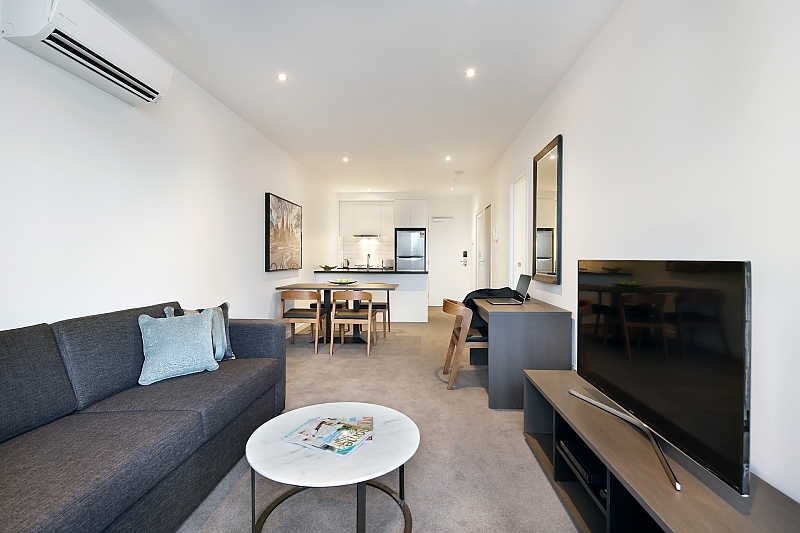 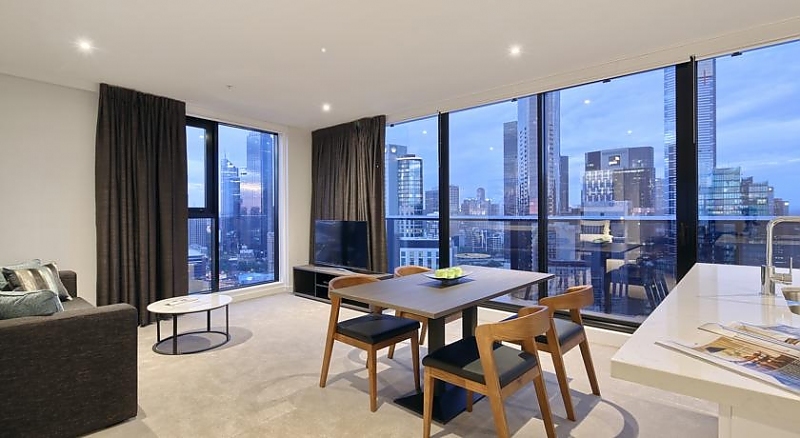 Experience Bella Apartment comprises carefully planned one and two bedroom apartments, with contemporary furnishings, set in Melbourne's most thriving precinct, all with panoramic views from your balcony and floor to ceiling windows. 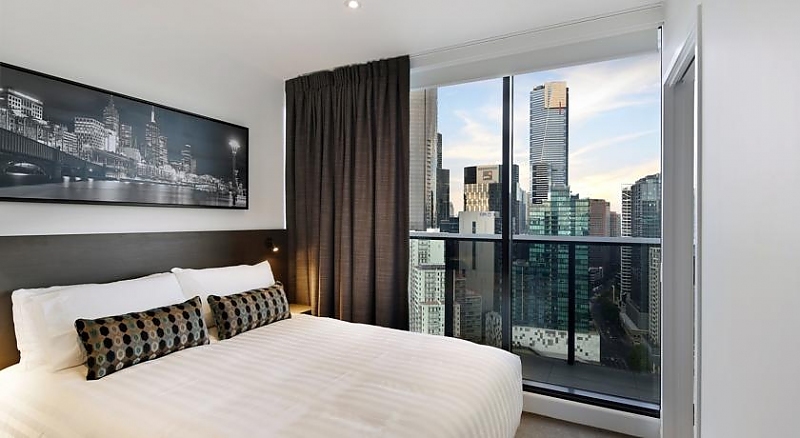 In the heart of Southbank, Bella Apartment is a stroll to Victoria's Crown Casino & Entertainment Complex, the Arts Precinct, Eureka Tower and a prestigious selection of fine restaurants, bars, cafes, nightclubs and shopping.